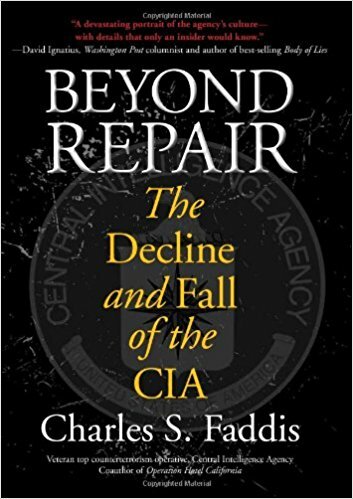 An insider’s account of why the CIA is ill-prepared to protect America, and why it must be replaced without delay. 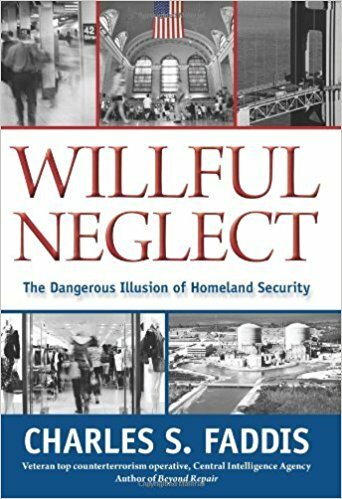 One of CIA’s most respected former Middle East counterterrorism officer applies a critical lens to the state of America’s Homeland Security system and asks, “Are we really any safer than we were on 9/11?” Have the vast new bureaucracies that have arisen and the billions spent translated into real protection? Or has complacency set in? His answer is terrifying. The Iraq War most of us know began on March 20, 2003, with the U.S.-led invasion. In fact, it began on July 10, 2002, when a CIA counterterrorist team, led by Sam Faddis, crossed the Harburr River from Turkey into Kurdistan. 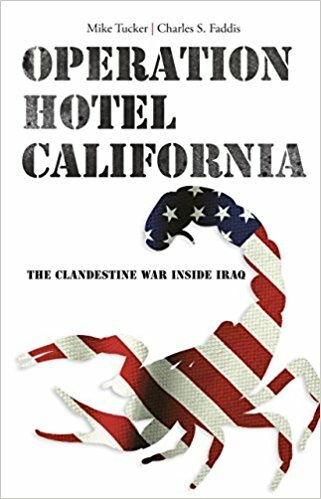 Operation Hotel California tells the inside story of this dangerous mission, which had profound consequences on the War on Terror, the Iraq War, and U.S. foreign policy. 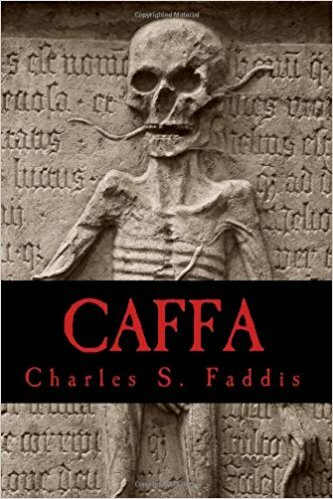 The first in a series of fiction novels about an ex-CIA operations officer on a path for redemption. Based on the author’s own real experiences as a CIA operative working against terrorist groups in Europe and the Middle East, this is as close as you can get to running an operation yourself without signing up for the Company. 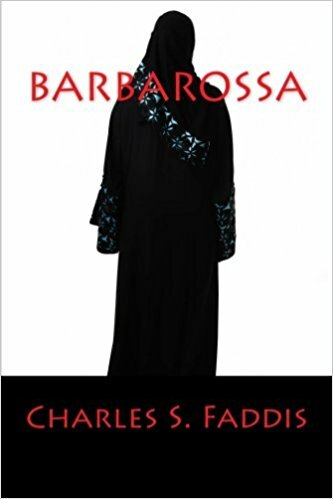 The second book in a series: Bill Boyle and Aphrodite plunge deep into the mountains of Kurdistan in search of a stolen Russian nuclear weapon. To accomplish this mission, they’re going to need all the help they can get. All is not as it seems, and not every “friend” can be trusted. 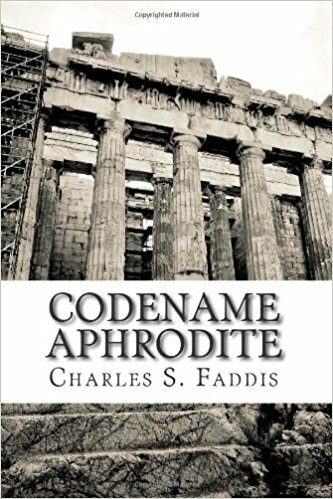 The third in a series: Bill Boyle and Aphrodite are pulled into their deadliest adventure yet when they race against the clock to save the family of an old friend and prevent a biological warfare attack on the United States.